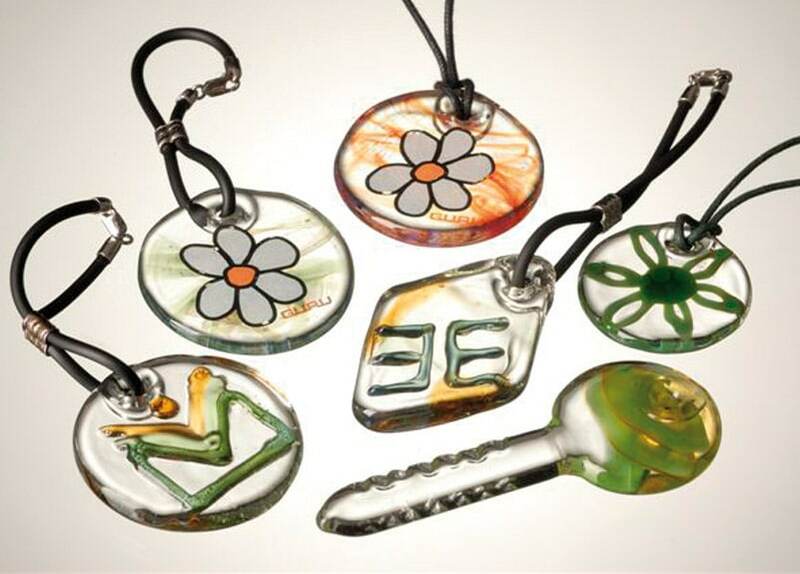 Glass is a natural product that can be recycled many times. 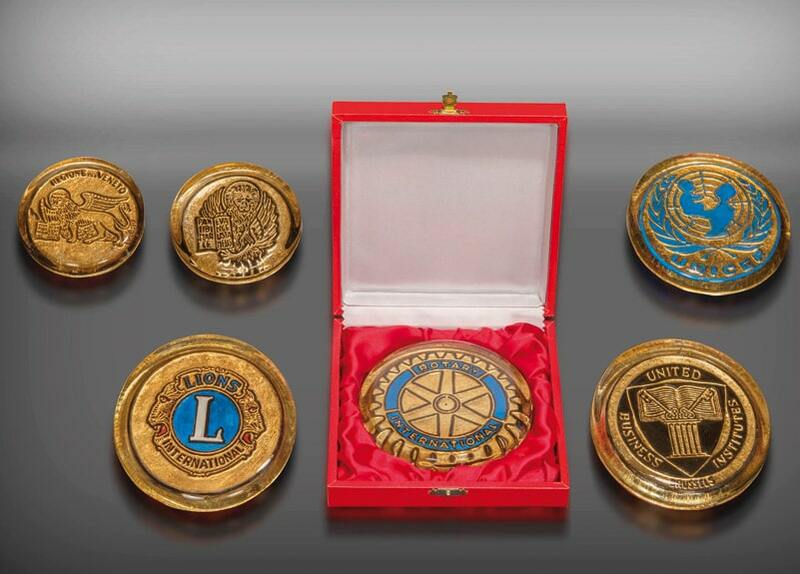 It is an ideal material for Alisea’s communication projects. 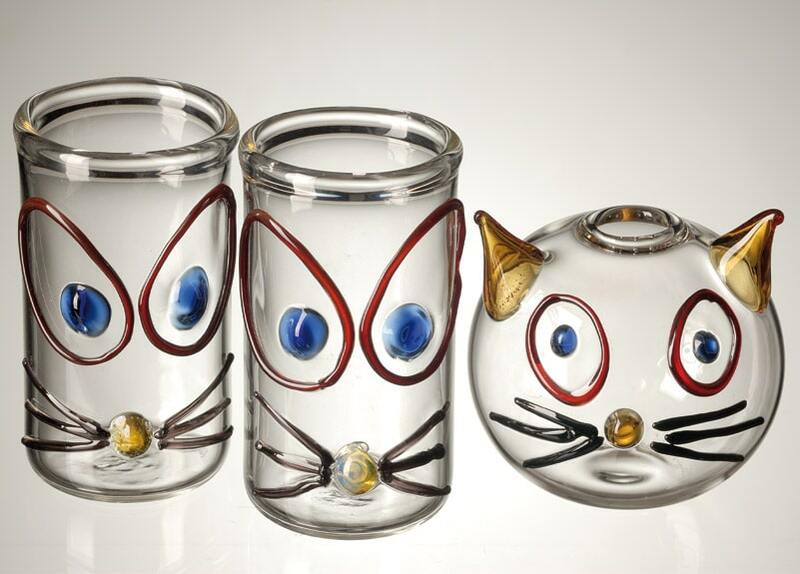 All the blown glass objects in the collection are eclectic, ironic, colorful and bring joy to those who own them. 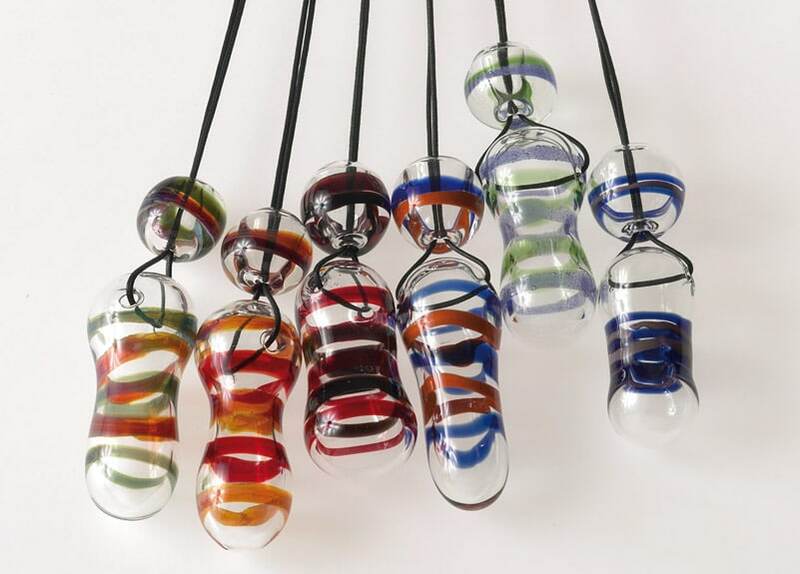 Glass blower, Massimo Lunardon, craftsman and designer, mixes, almost jokingly, research, inventiveness and practical skill, in the complex process of lampworking. 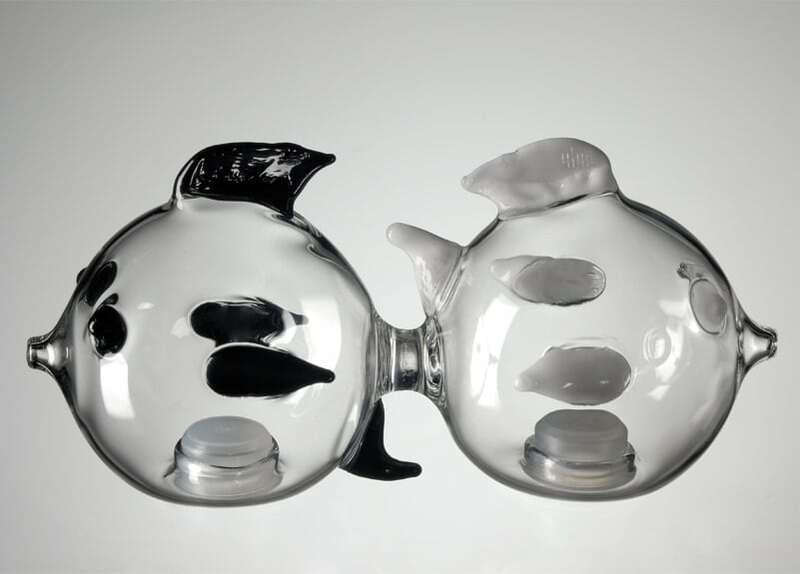 He creates unique and unconventional items that are as different from each other as the people they are intended for. 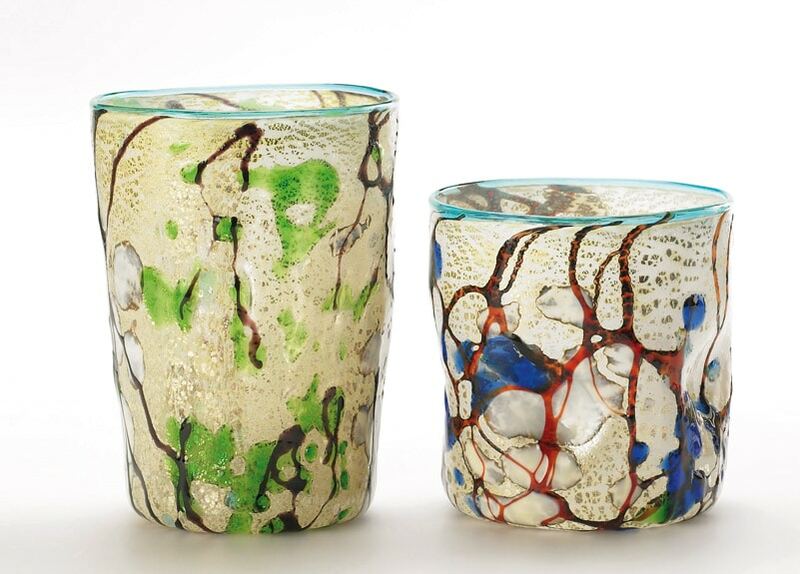 Our collaboration with Massimo goes beyond the collections: on request, ad hoc glassware items are made, unique and special. 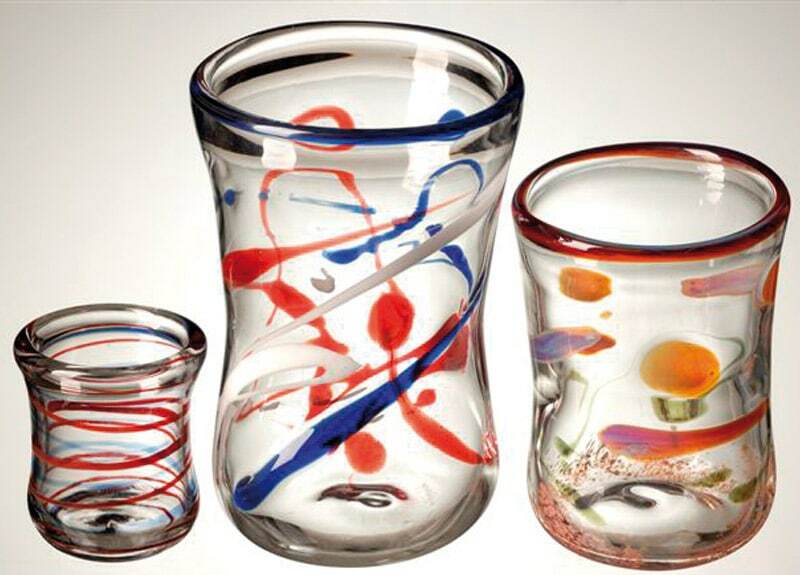 Glasses designed to bring some fun to the dinner table. 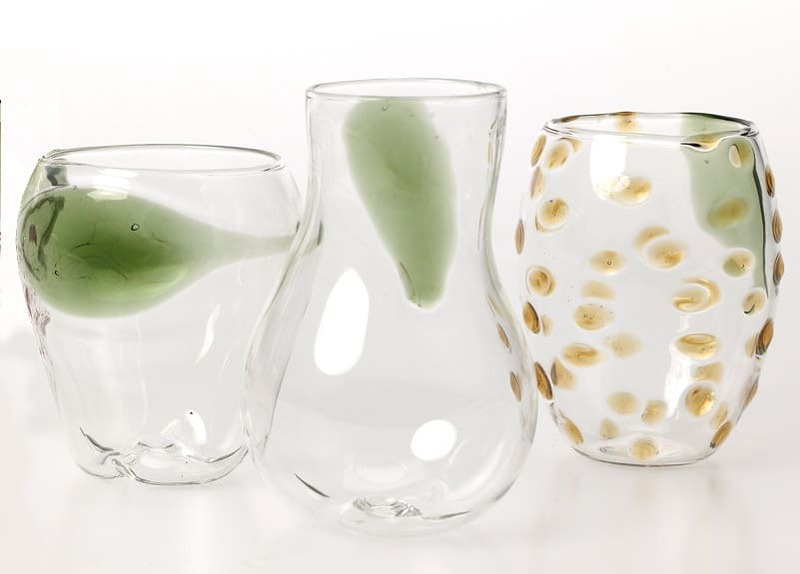 The handmade Goto glasses are made of borosilicate glass and can be washed in the dishwasher and used in the microwave. 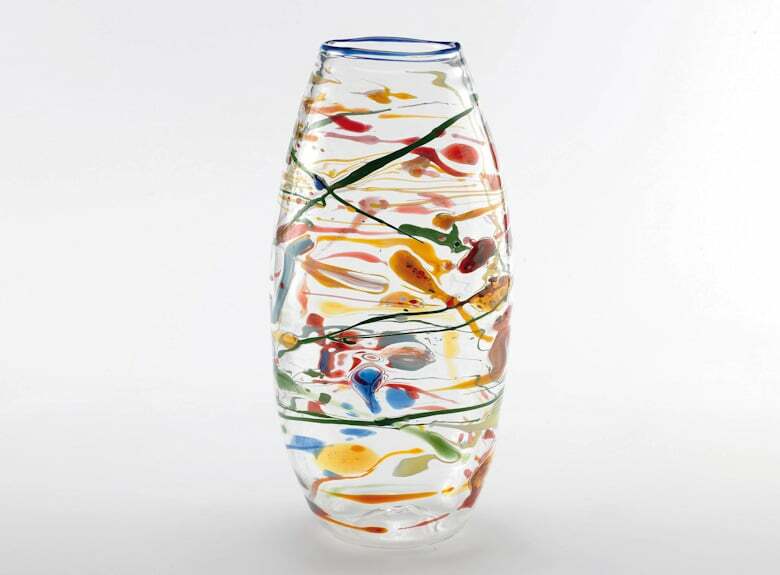 Goto, water glass height 11 cm (4.33 in). 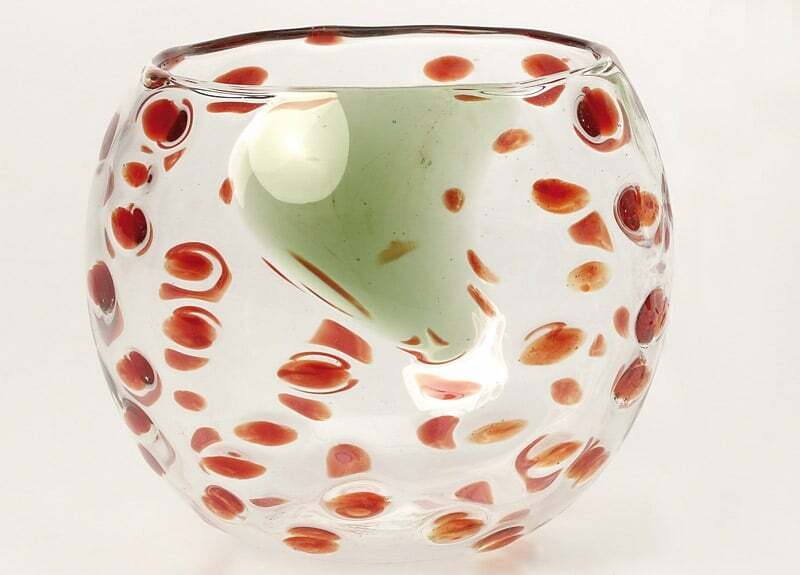 Gotino, wine glass height 8.5 cm (3.35 in). 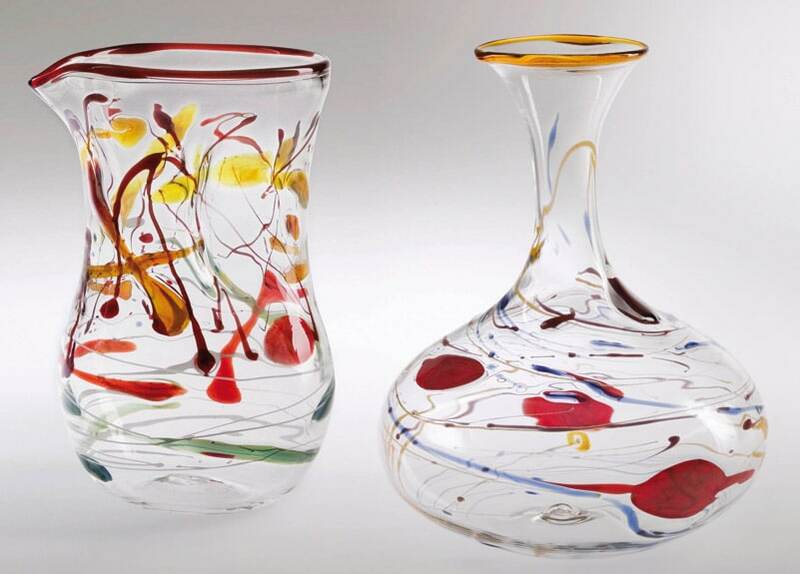 Cicchetto, liquor glass height 5 cm (1.97 in). 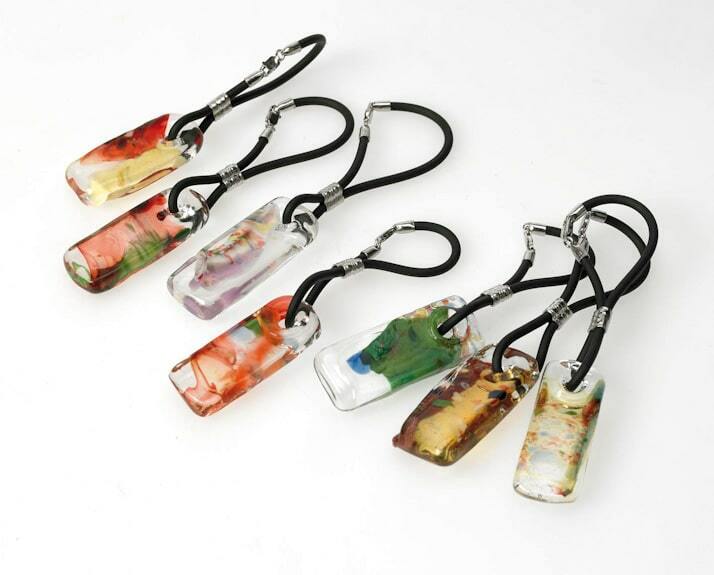 Each Goto glass carries the signature of the master glass blower that created it. The colors of the Goto glasses are different every time. 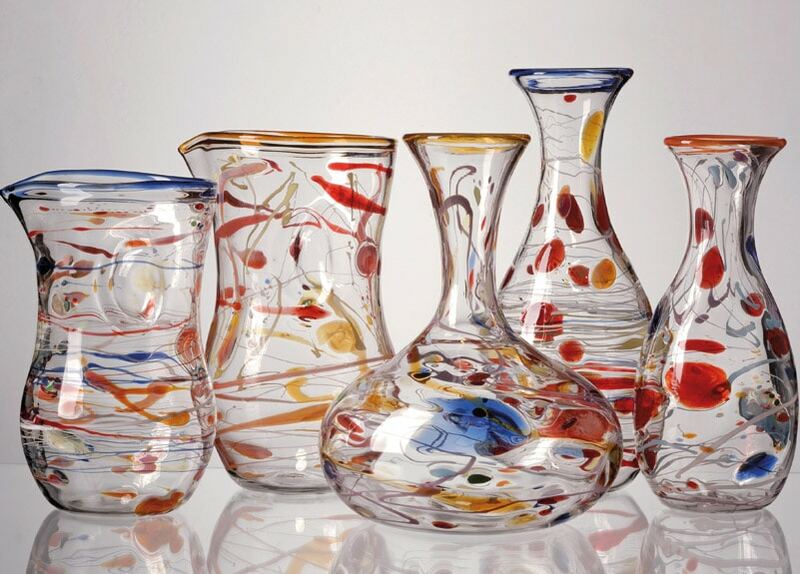 These lampworked glasses were designed for the launch of a new product line and are reminiscent of the shapes of various fruits: Lemon, Pear, Orange, Strawberry and Apple. Noemalife wanted Alisea to produce an exclusive set of lampworked glasses with the new company logo. 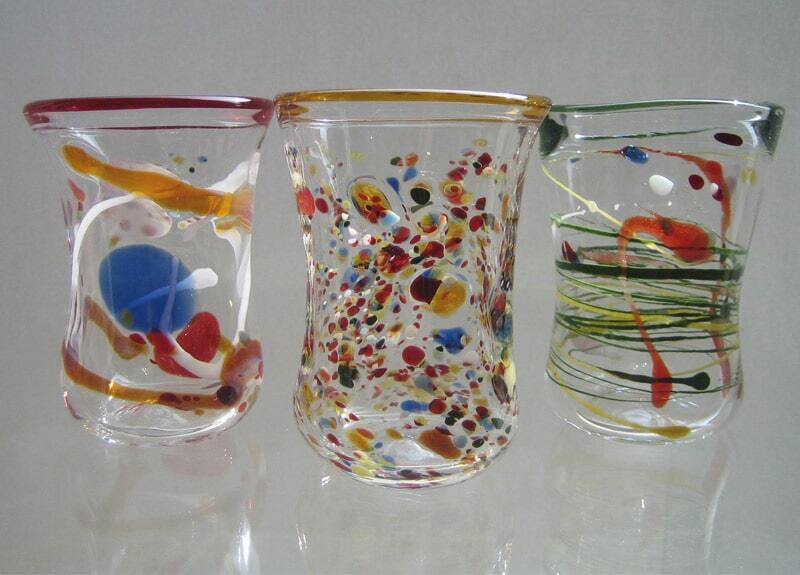 All the glasses carry the signature of the glass blower that made them. 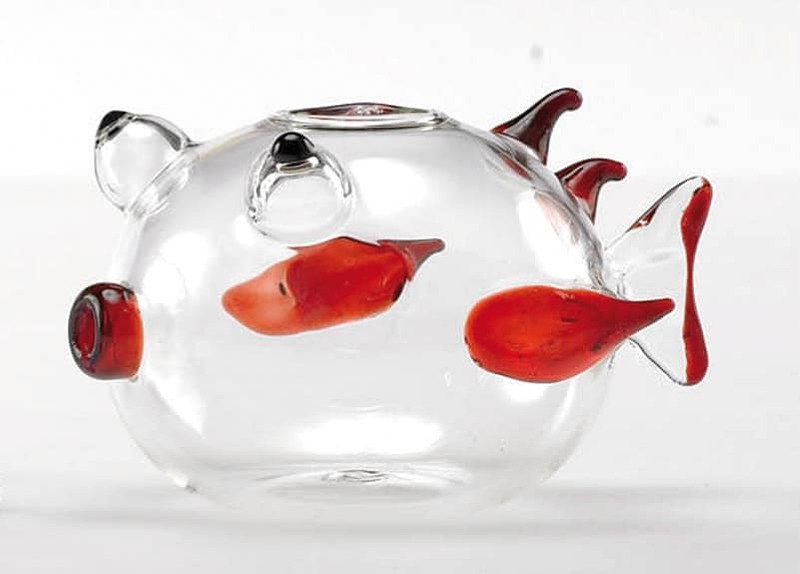 The Orange glass is part of a collection that was designed for the launch of a new range of products and was made entirely by hand. 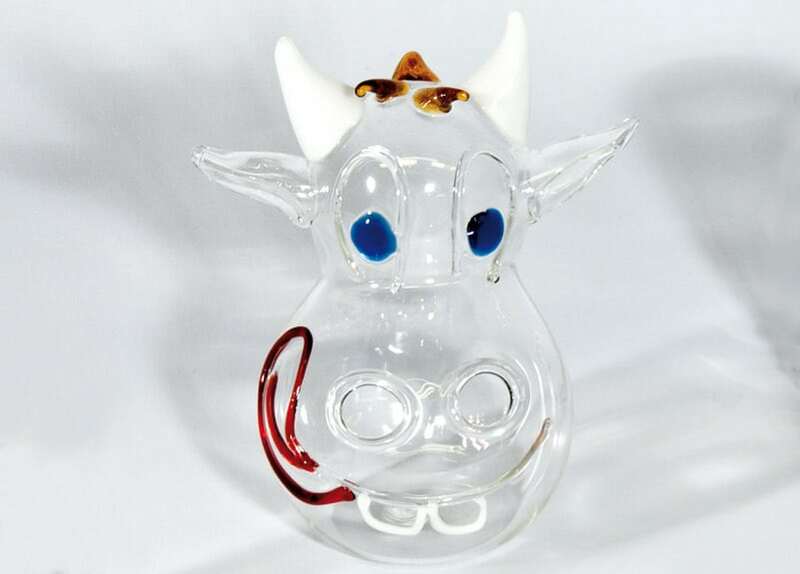 Made using the lampworking technique, these handmade objects are each unique in their coloring. 12 cm (4.72 in), h. 4 cm (1.57 in). Ø 4 cm (1.57 in), h. 13 cm (5.12 in). Oil and vinegar dispenser piglets. 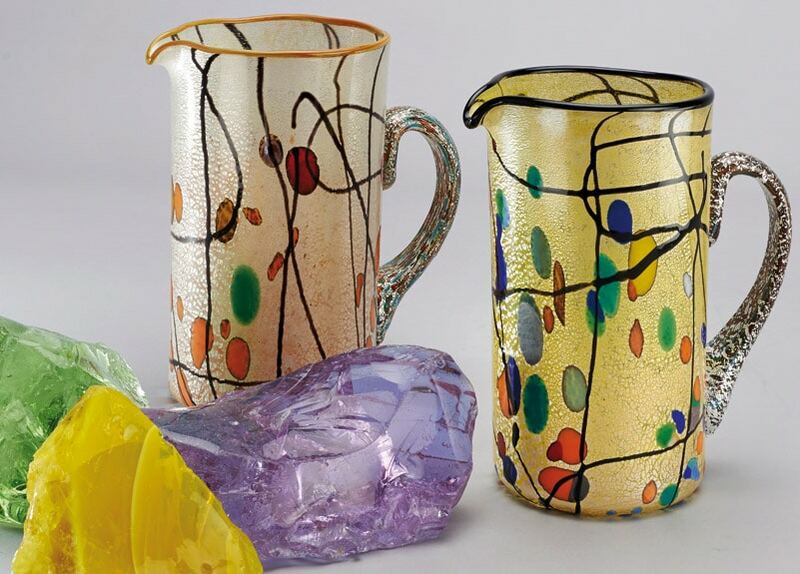 Hand-crafted, in unique shapes and colors. Ø 4 cm (1.57 in). Key-shaped key ring in unique colours. 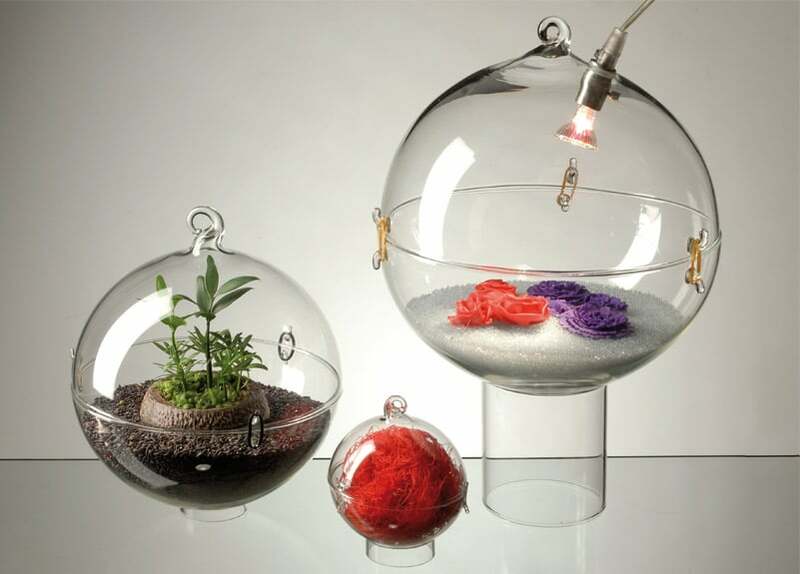 It is similar to a crystal ball and it is magical: it takes on the appearance of a cat, a fish or even a daisy, a four-leaf clover or a violet. Fresh, natural, precious and original shapes. 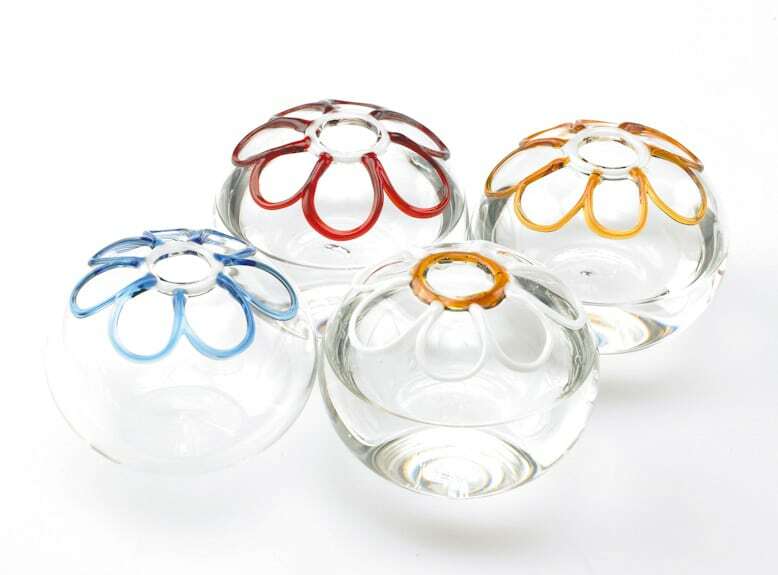 As different as the many uses of an artistic and colourful blown-glass ball with a hole: pen holder, candle holder, a vase for flowers – a mini ampule with a thousand characteristics and a dash of imagination and irony. Each one is unique and unrepeatable: the magic of creativity. 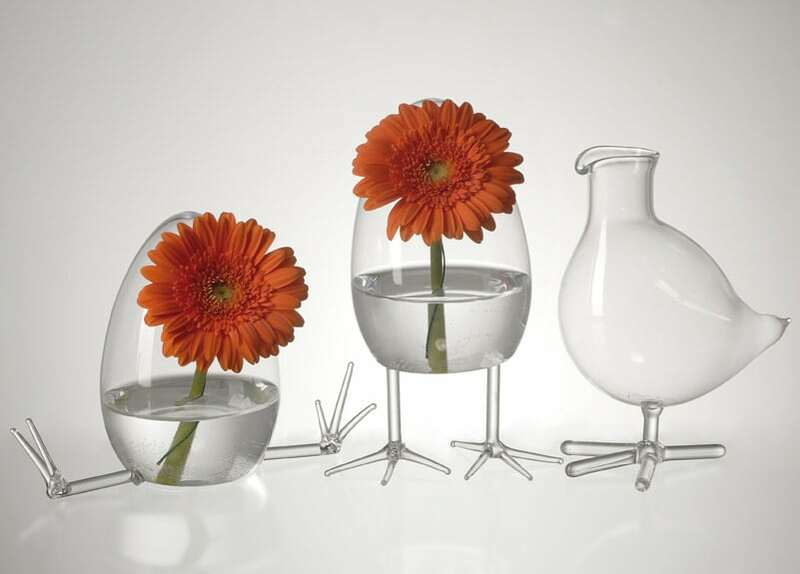 Mini vases for flowers made from transparent egg-shaped glass. Entirely handmade using the lampworking technique. Small glass and Bon Bon cat. Prototype made as a gift for the press conference that introduced a new range of products for children. 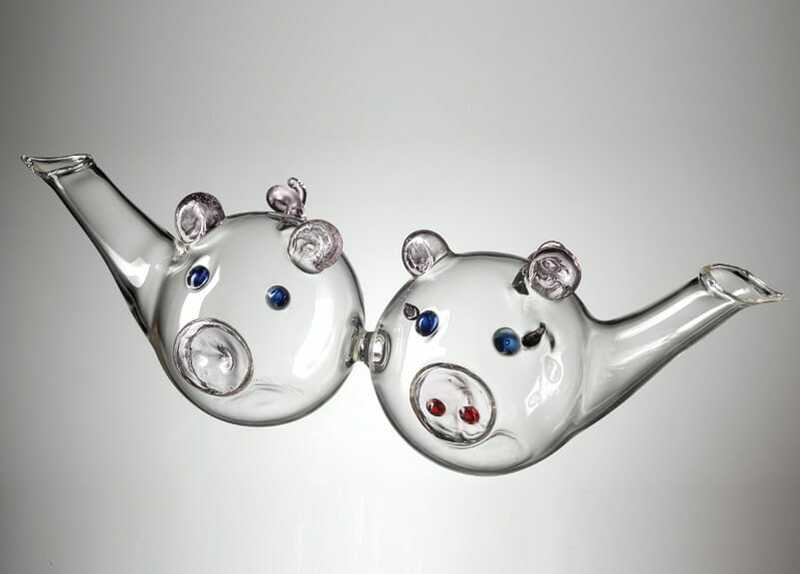 Lampworked balls that open. 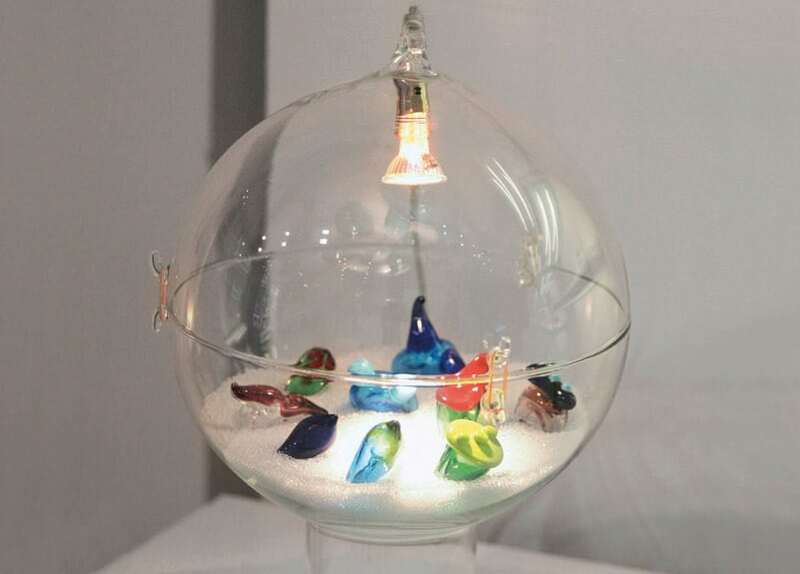 As fun as balloons, as light as soap bubbles, as translucent as crystal balls, as magical as alchemical stills. 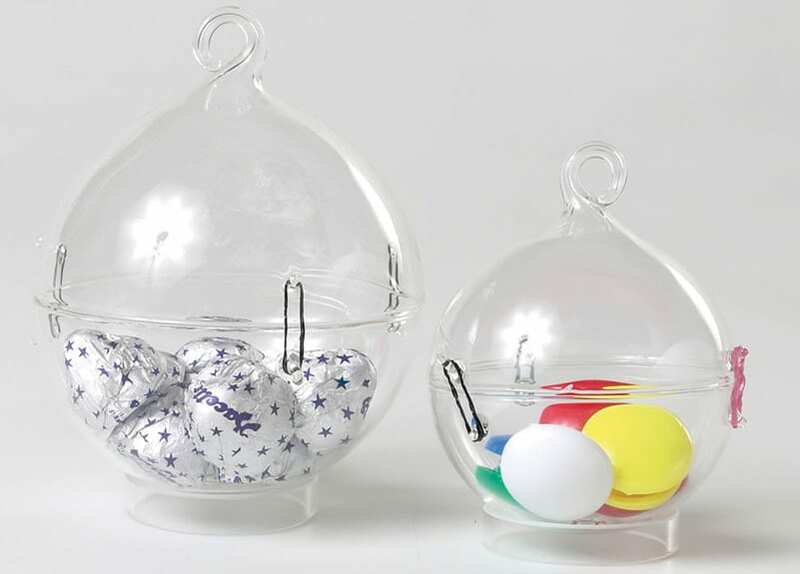 Suspended by transparent wires, tied to colored ribbons or simply placed on a surface, they can be used to display delicate objects: “look, but do not touch”. Closed using natural rubber o-rings. 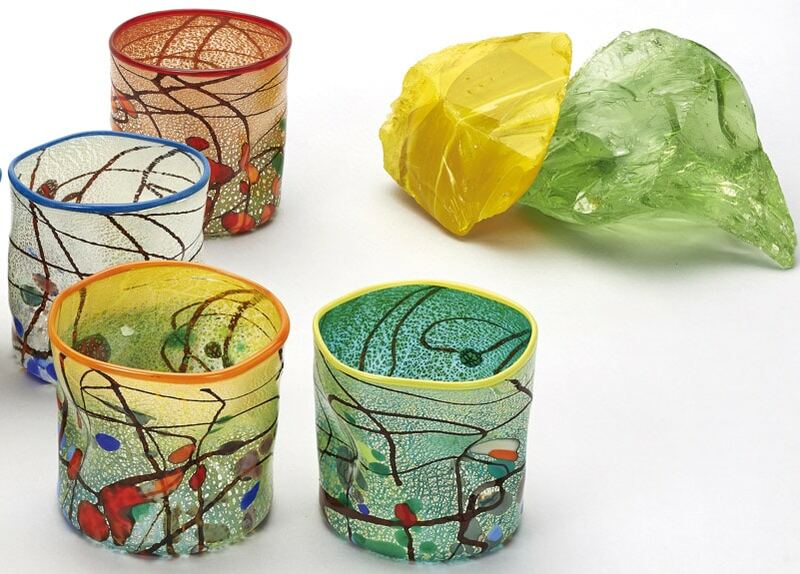 They can be filled with a variety of objects or used as elegant gift boxes. Let your imagination run wild! Sizes: Ø 8, 12, 20, 25 cm (3.15, 4.72, 7.87, 9.84 in). 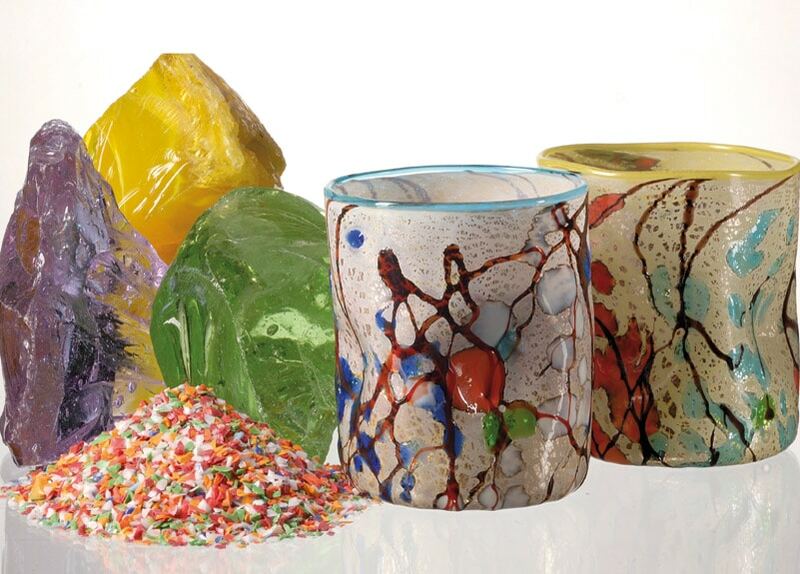 For Alisea’s Gotto del Maestro collection, the Master glass blower, Fabiano Amadi, rolls the hot glass on a thin sheet of silver before adding the multi-colored glass leftovers from the Murano glass-blowing workshops. The shape and color are different every time. 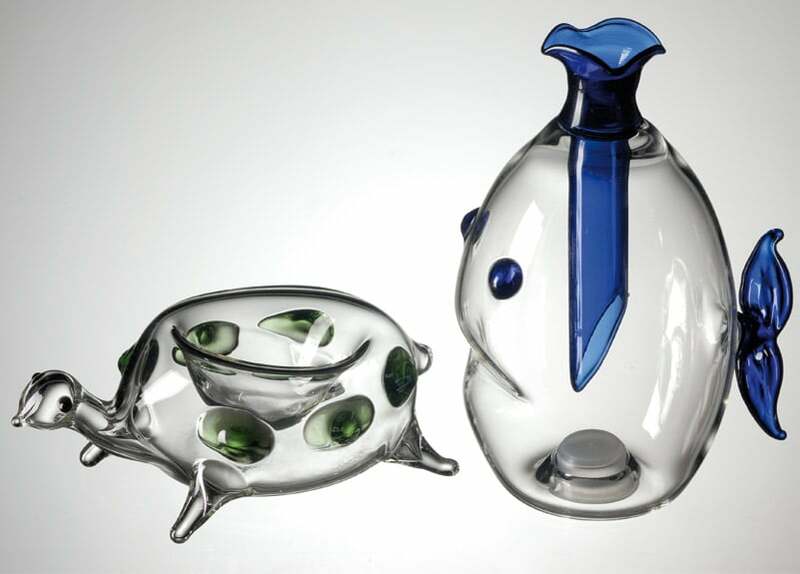 Each piece is unique and carries the signature of the Master glass blower. 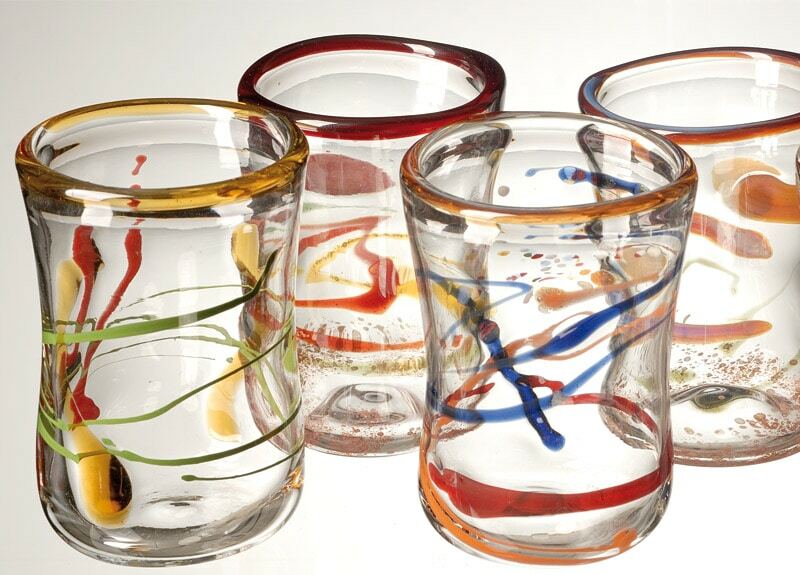 The Gotto del Maestro glasses are made from clear glass with multicolored drops. Ø 8.5 cm (3.35 in), h. 12 cm (4.72 in). Ø 8 cm (3.15 in), h. 9.5 cm (3.74 in). 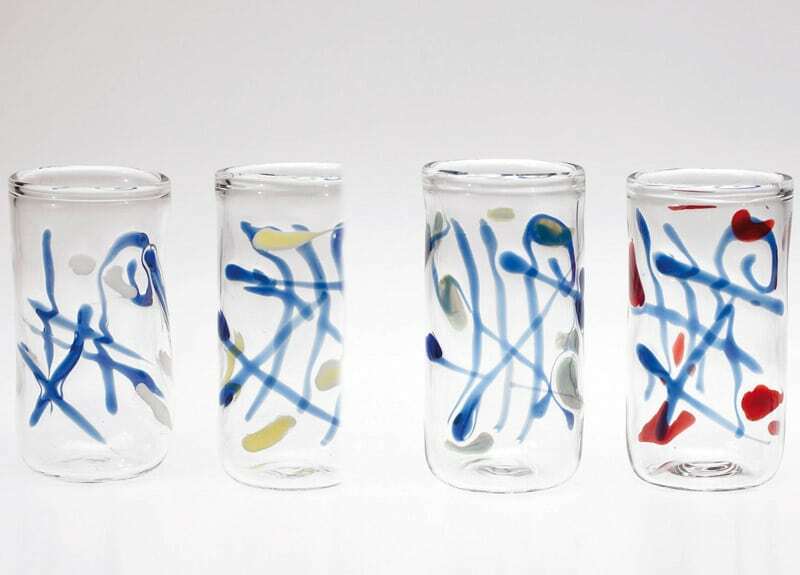 The edges of the Gotto del Maestro glasses can be colored. 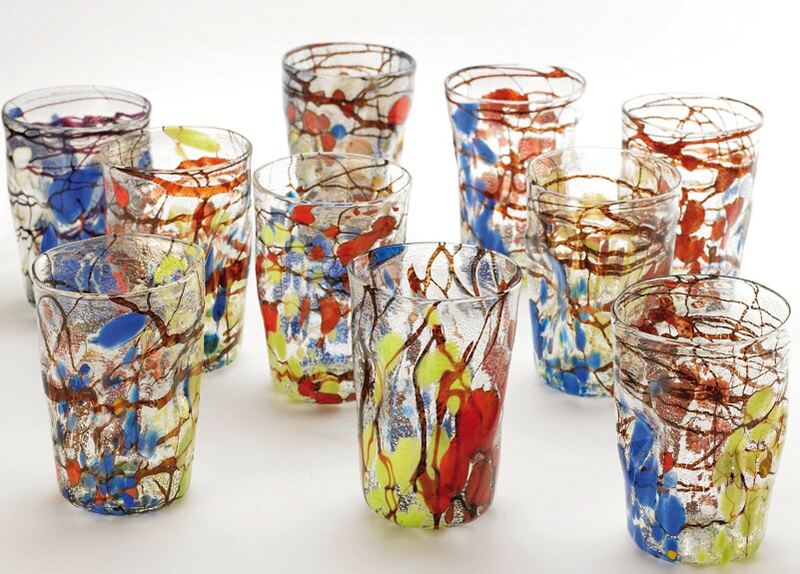 To create the designs in this collection, the leftover scraps of colored glass from the Murano glass-blowing workshops were used. Ø 10 cm (3.94 in), h. 20.5 cm (8.07 in). Ø 16 cm (2.48 in), h. 8 cm (3.15 in). 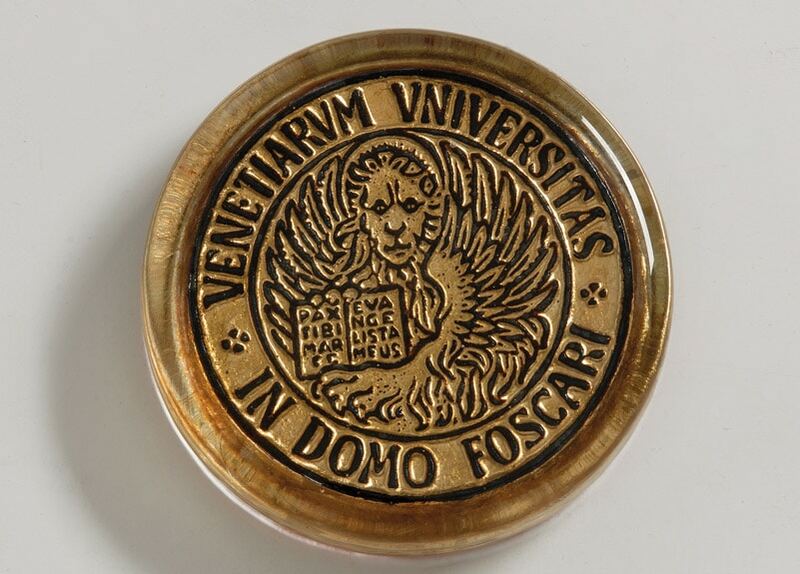 Commemorative coins, a prestigious gift in the ancient tradition of the Venetian Doges. 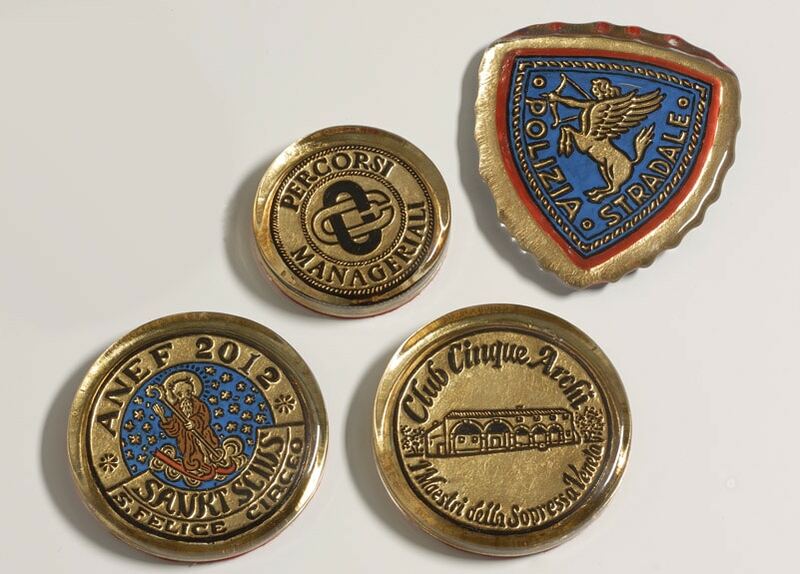 With relief prints they can have logos, lettering, dates or greetings on them. 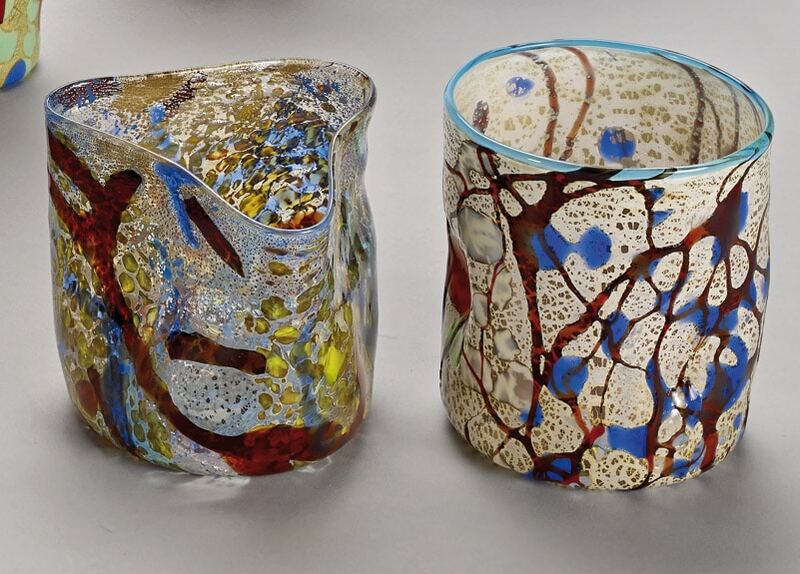 They are decorated by hand by artisans using gold leaf and colored enamels (liquid Murano crystal). 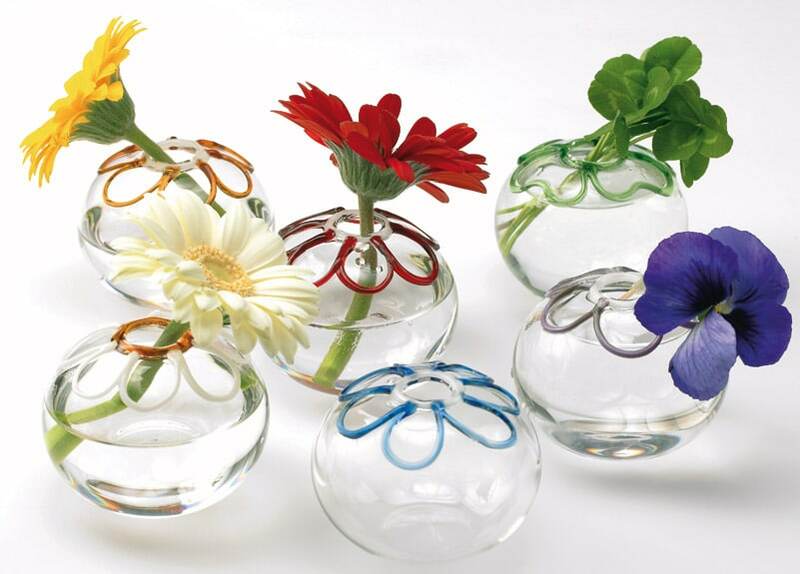 Different shapes and sizes are available and can be creeated to designs provided by the customer. Logo and lettering in bas-relief. 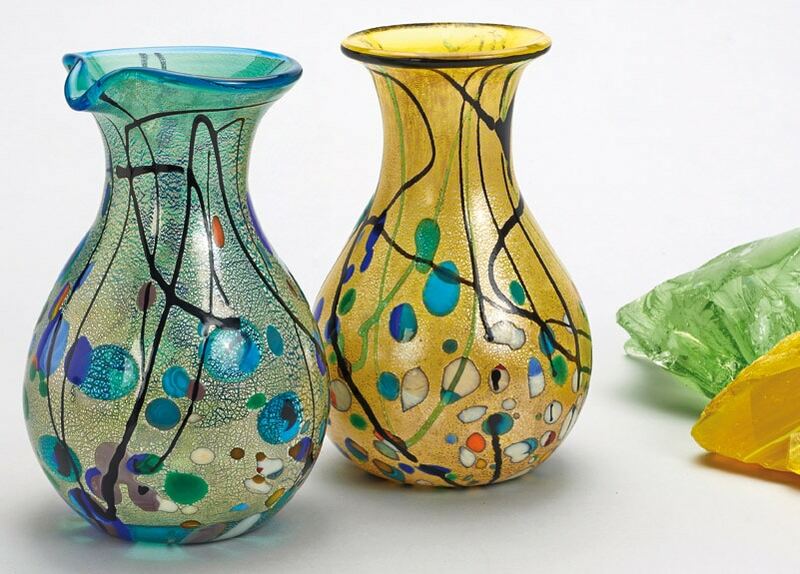 Hand-decorated with enamel and gold leaf by the craftsman using liquid Murano crystal. 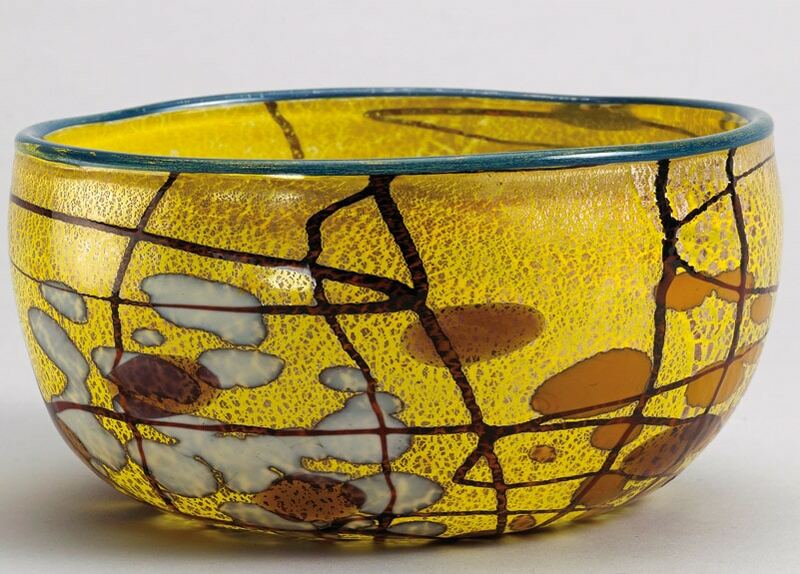 Size 15×12 cm (5.91×4.72 in). 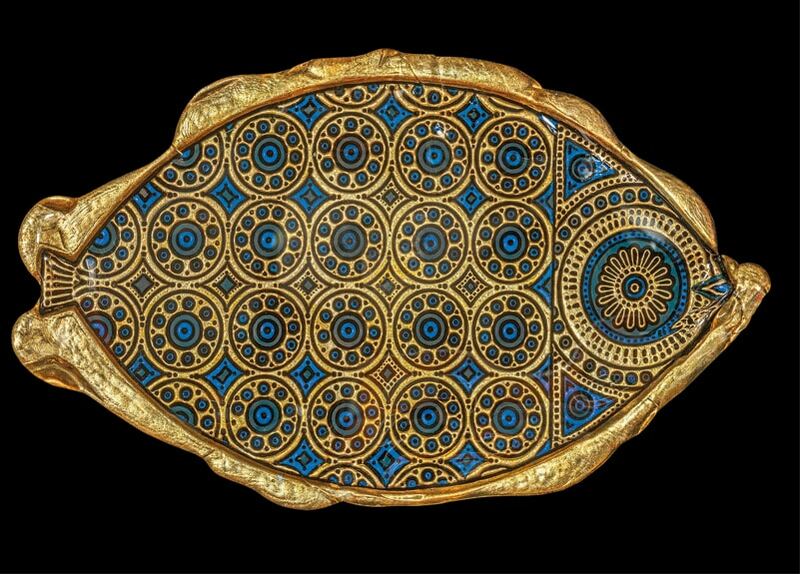 Bas-relief in Murano glass, hand-decorated with gold leaf and enamel. 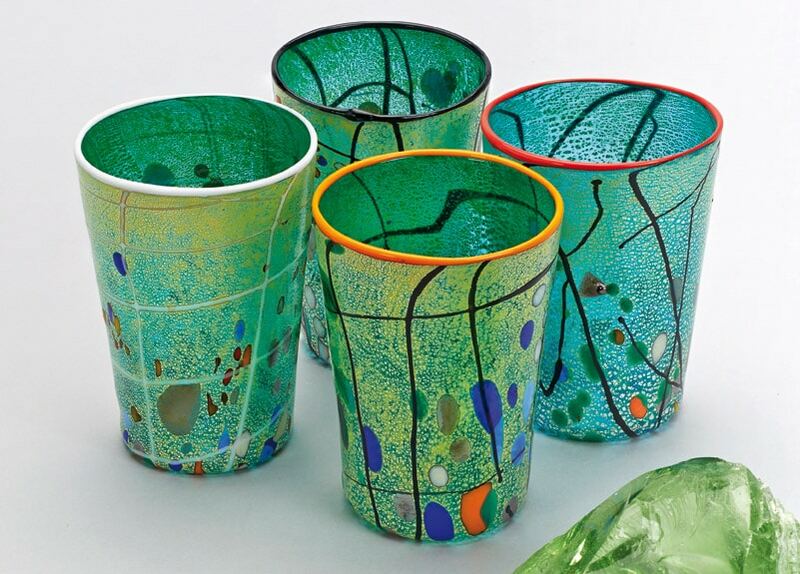 Examples of various sizes of Osellas with colored glazes. 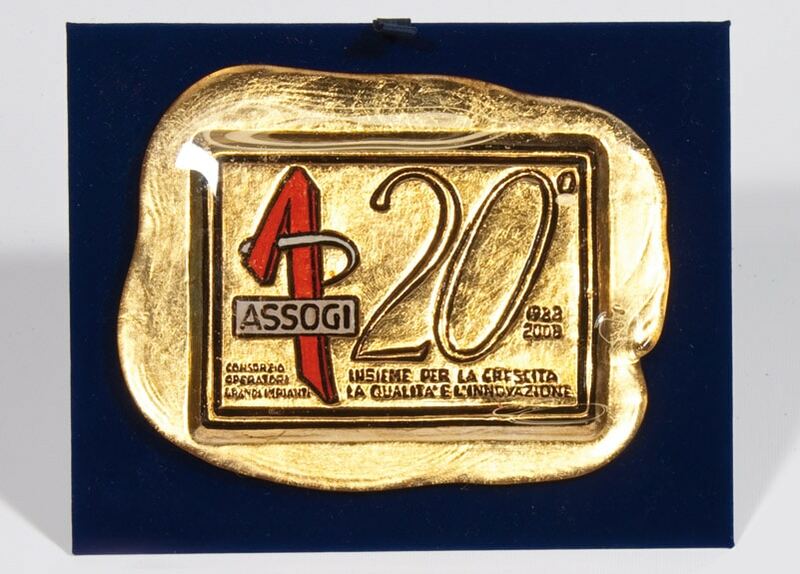 Osella, bas-relief on gold leaf. 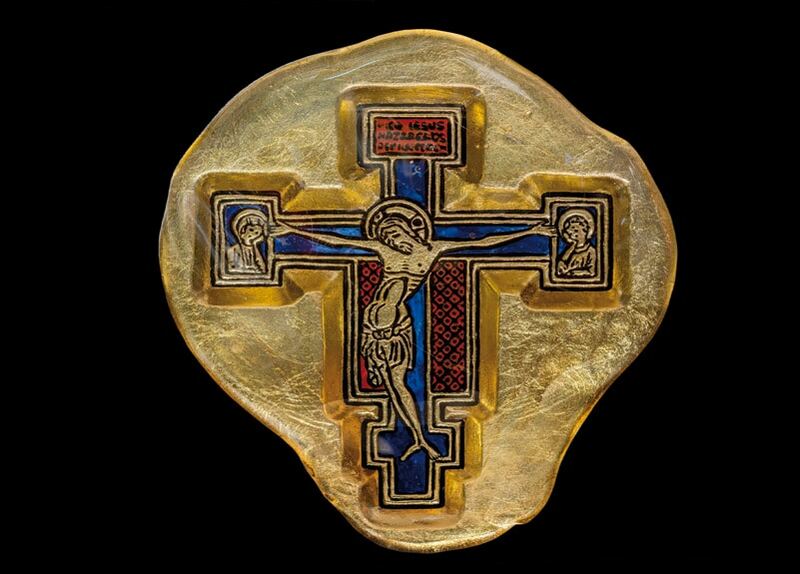 Reproduction using Murano glass of Cimabue’s wooden panel. Original held in the Basilica di Santa Croce in Florence.